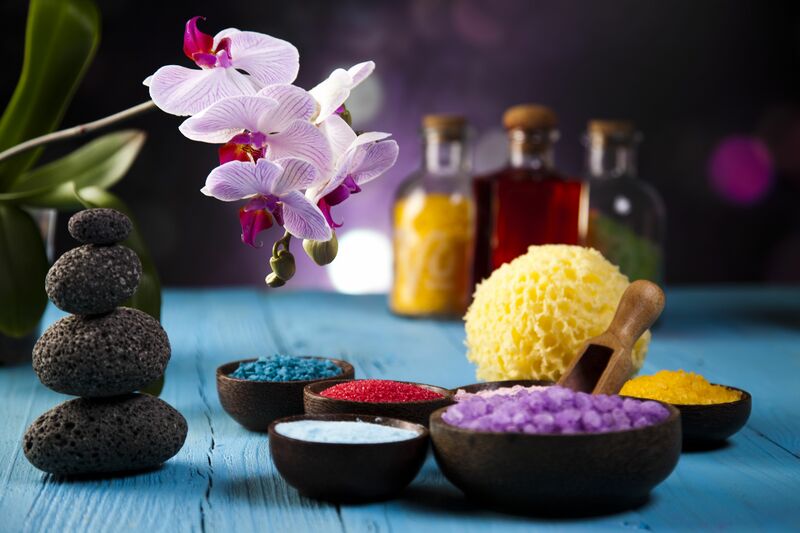 The SOHA East /West Aromatherapist learns to assess each client in terms of their root Constitution(prenatal and 0-24 yrs) influences which includes Genetic and Energetic/Life Lesson as well as the branches of their more recent daily condition(24 years to present age). A thorough education in the workings of the Forces of Nature (as depicted in Chinese Medicine with the models of Yang/Yin and the 5 Movements and in Ayurveda with the Doshas Vatta,, Pitta and Kapha) is necessary to know someone at such a deep level. This complete personal understanding makes recommendations individually appropriate for clients in contrast to making only symptomatic advice. 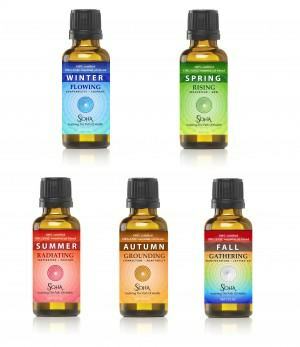 The SOHA Aromatherapist, instead of advising let’s say, Eucalyptus for bronchitis, will recommend a blend of essential oils that integrates birthdate, ancestral, daily lifestyle and even Karmic influences into the advice provided.